15:00 | Chiclayo (Lambayeque region), May. 5. 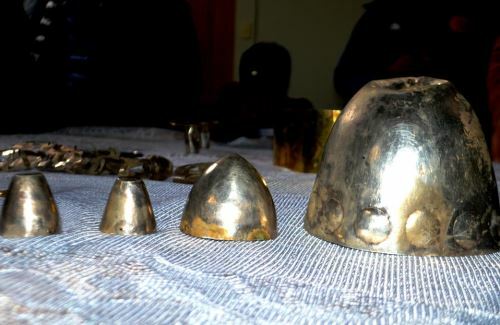 The majority of gold and silver artifacts found recently at Ilucan Hill (Cutervo, Cajamarca region) may likely belong to pre-Columbian culture Wari, Lord of Sipan Royal Tombs Museum Director Walter Alva estimated. 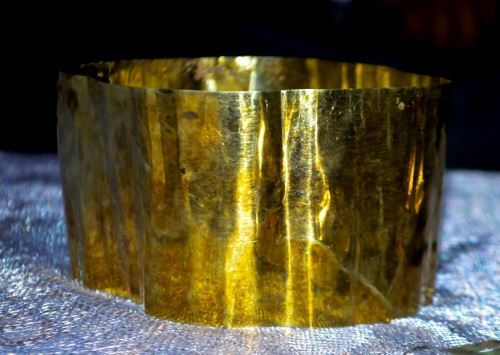 Wari was the capital of the first Pan-Andean State, from the pre-Inca period (between 600 and 1000 A.D.). 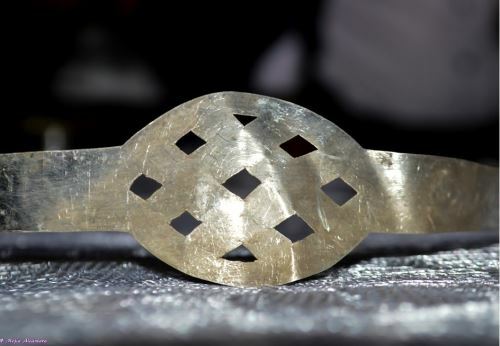 "It [Ilucan Hill] is a mountain full of stone architectural remains, which may belong —like the artifacts— to Wari culture, given the style and technological characteristics," the renowned archaeologist told Andina news agency. "Some of the elements may be regarded as Mochica, but most of the context belongs to Wari culture," he added. Thus, the discovery implies a reassessment of the culture's territorial expansion in northern areas. "It [Cutervo] is Wari culture's furthest-north settlement found so far," he highlighted. 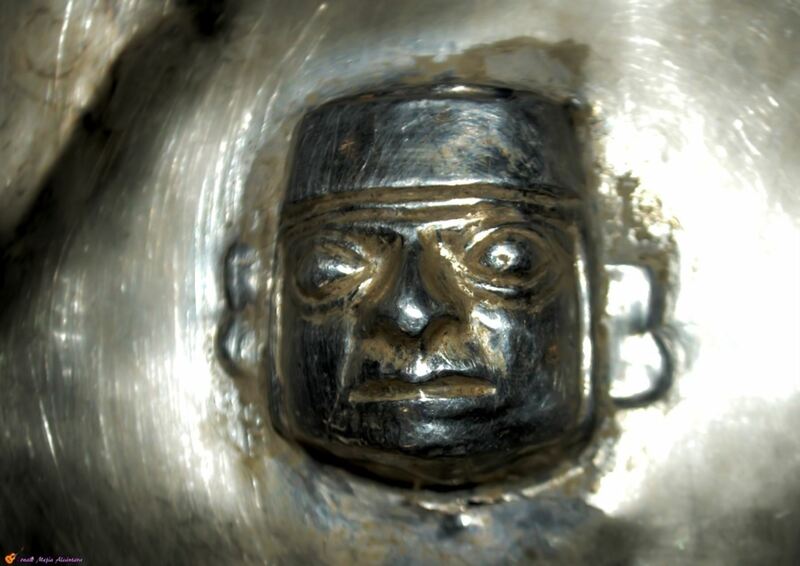 Regarding their purpose, the expert informed the artifacts comprised offerings to Ilucan Hill, the lead Apu (mountain deity). "It is an offering to the lead Apu, which is the hill above Cutervo […]. Prayers to sacred mountains constitute a highly meaningful event for ancient cultures," he explained. Alva also recognized the state of conservation of the 92 artifacts. "They were apparently found in a small, sealed space. Most of them are miniature representations." On the other hand, Alva highlighted locals' active participation following the discovery. 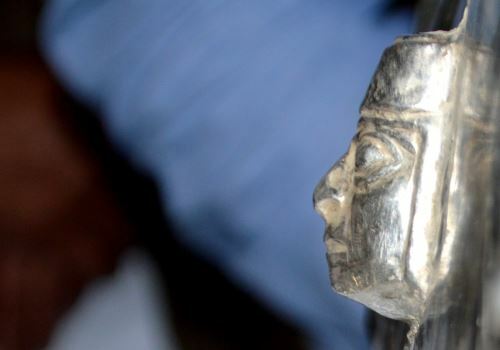 "[…] locals offered to hand over cultural artifacts that they have inherited —or that they keep in their homes as a result of incidental findings— so that they be incorporated into the future Cutervo province museum," he pointed out. Lastly, he anticipated the final report on the discovery would be submitted to the Culture Ministry over the following hours. 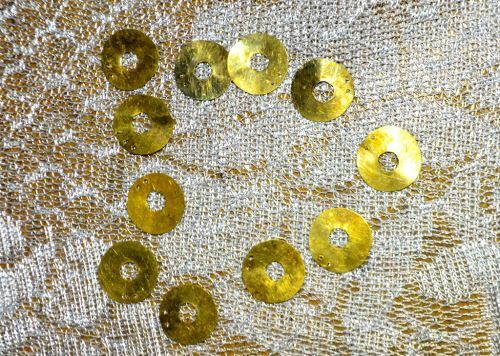 "A thorough inventory of each of the Wari culture pieces has been prepared. The artifacts would date back to the Middle Horizon, meaning 7th to 11th century; they would be around 1,000 years old," he concluded.